The governor of the central Gaza Strip has told the leaders of Fatah that they can visit Gaza whenever they like, Press TV reported. On Saturday, Abdullah Abu Samhadana, who had chastised Fatah leaders seeking to enter Gaza on January 20, said that they can enter Gaza without hesitation whenever they intend to. "Gaza isn't owned by anybody. 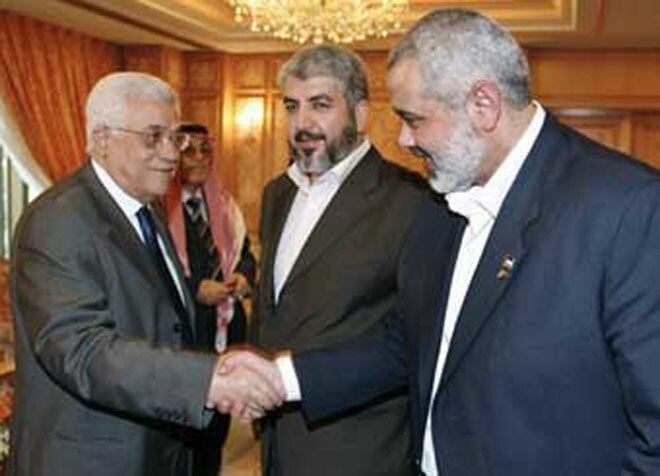 It is a part of Palestine and it is the homeland of all the Palestinians, including Fatah leaders," he said. "There is nothing that can prevent any Palestinian from traveling to Gaza unless there is a court decision behind it. This is part of the right of return to one's homeland, a right that is guaranteed and that no law can violate," Abu Samhadana said on Saturday.